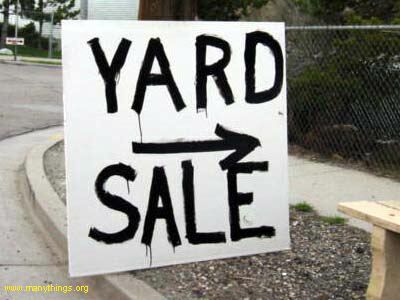 Weird Sisters Benefit Yard Sale! We need to raise money for our next production! Come out Saturday to our amazing yard sale. This is an entire neighborhood sale, so you don’t want to miss it!